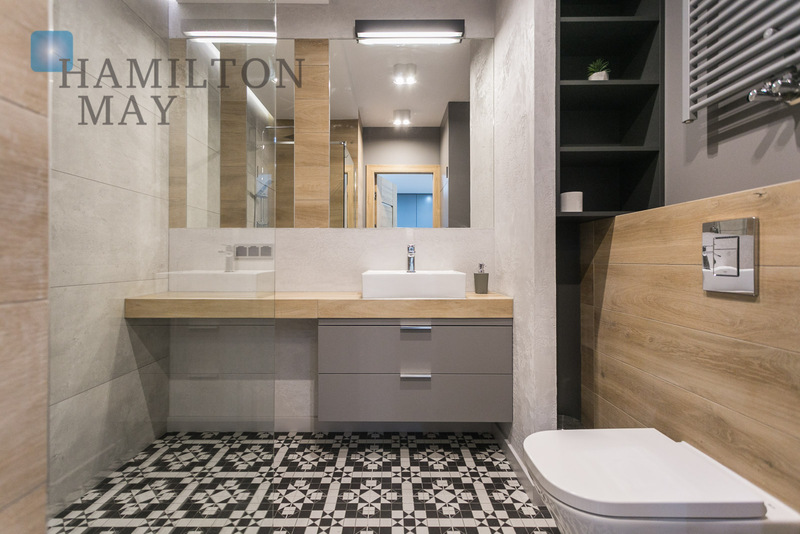 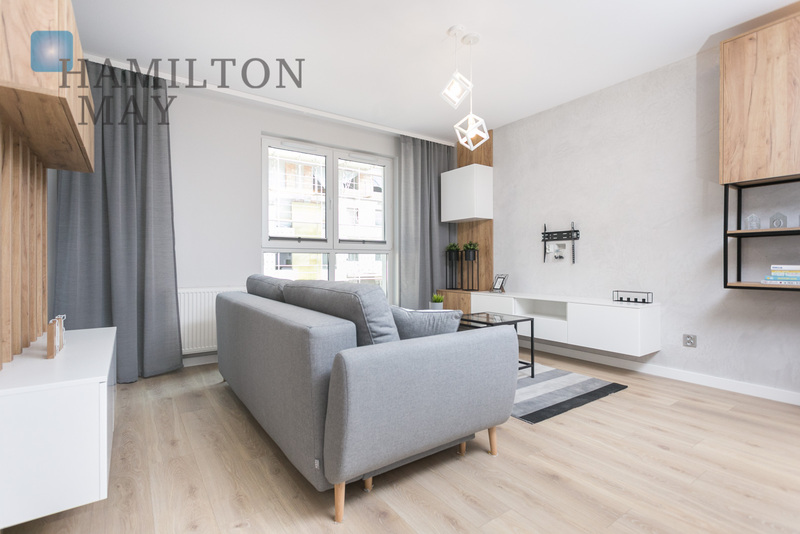 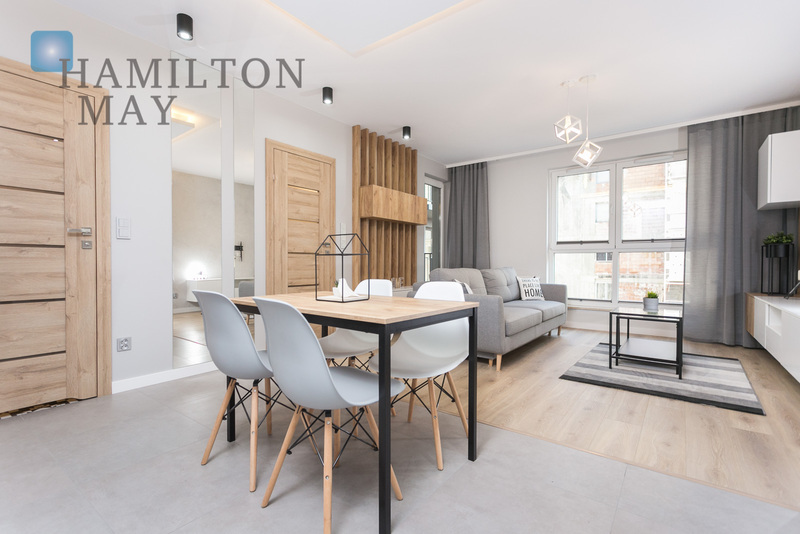 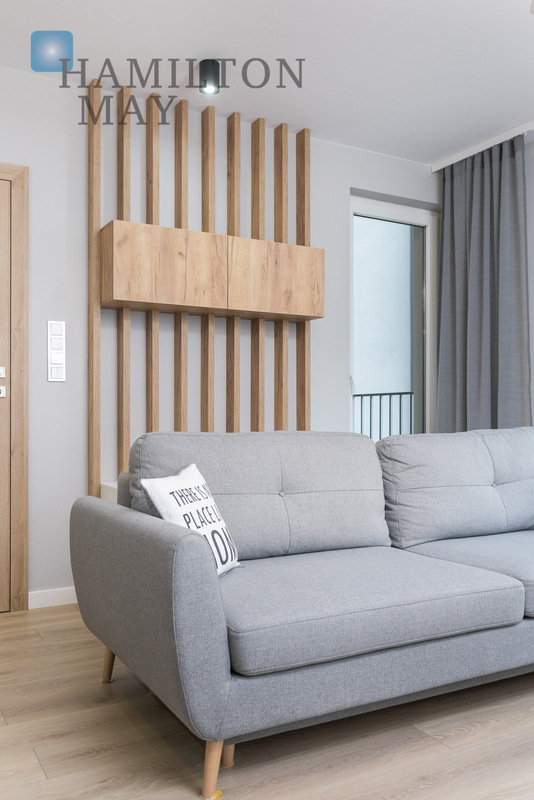 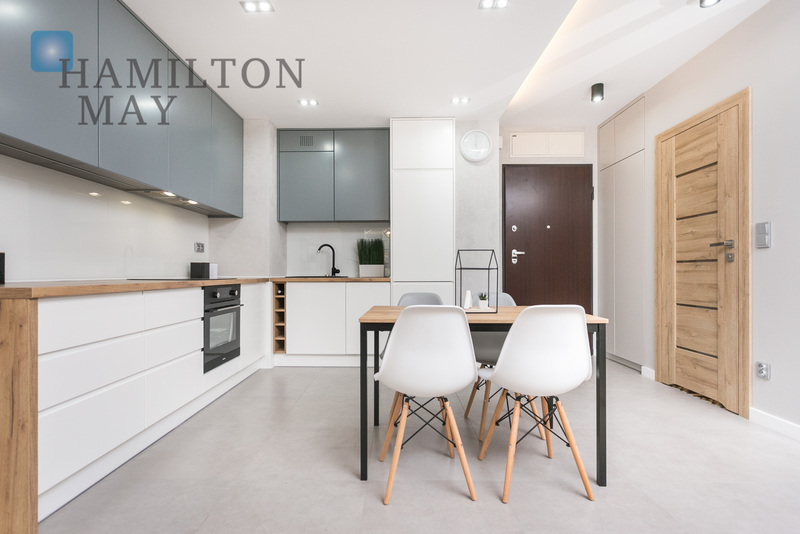 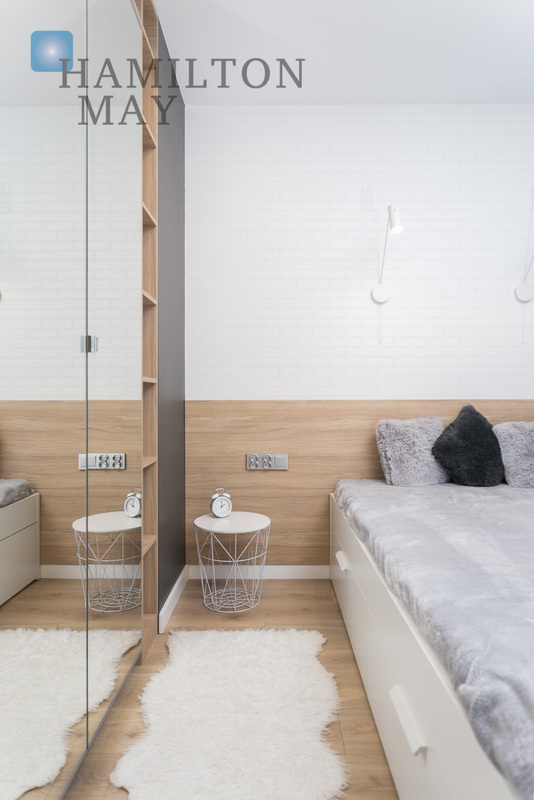 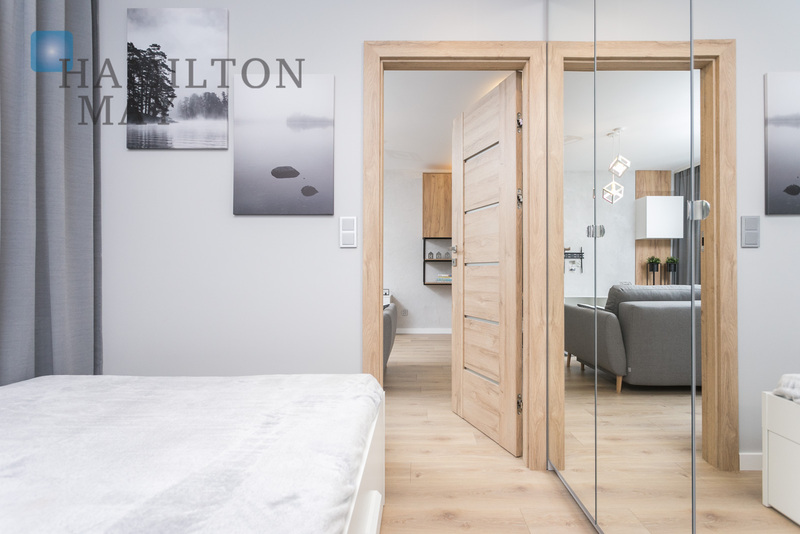 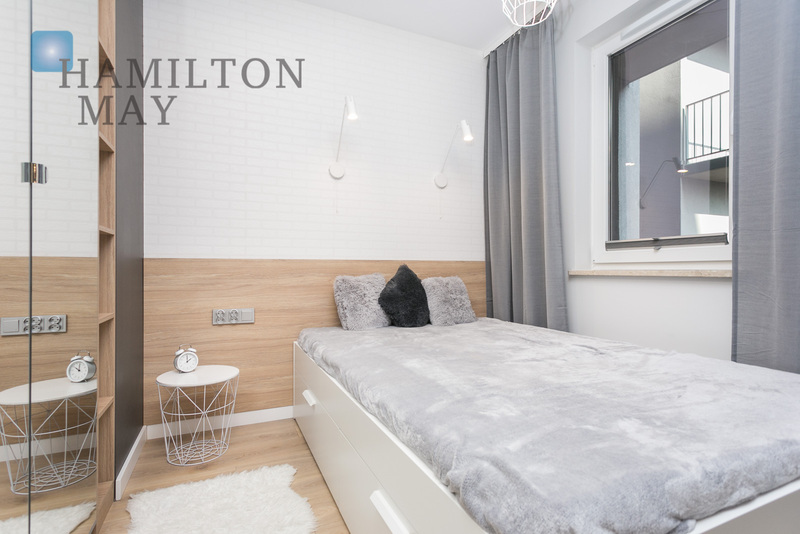 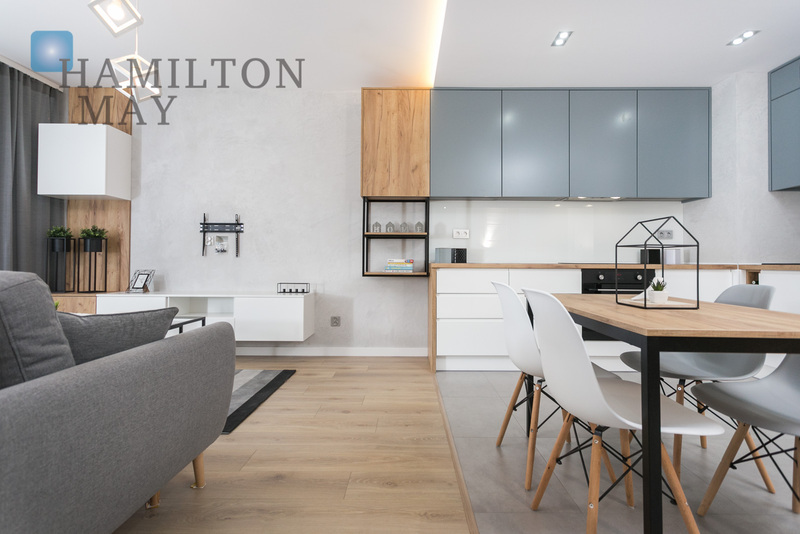 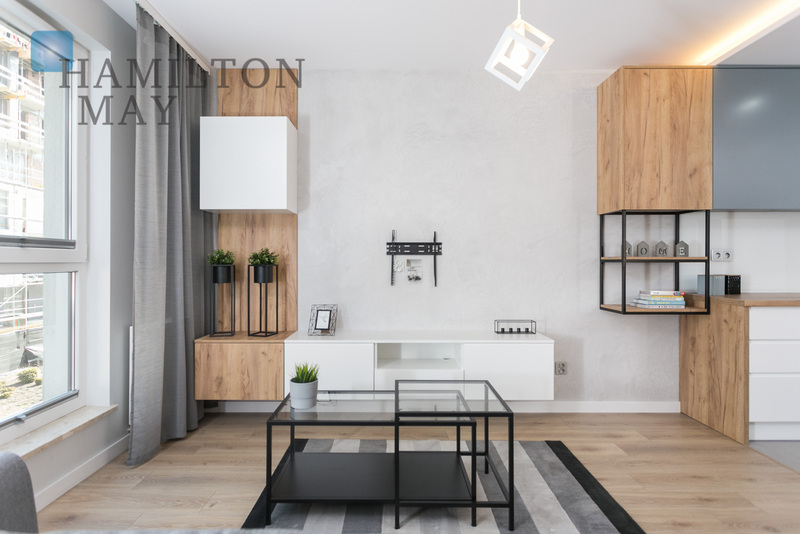 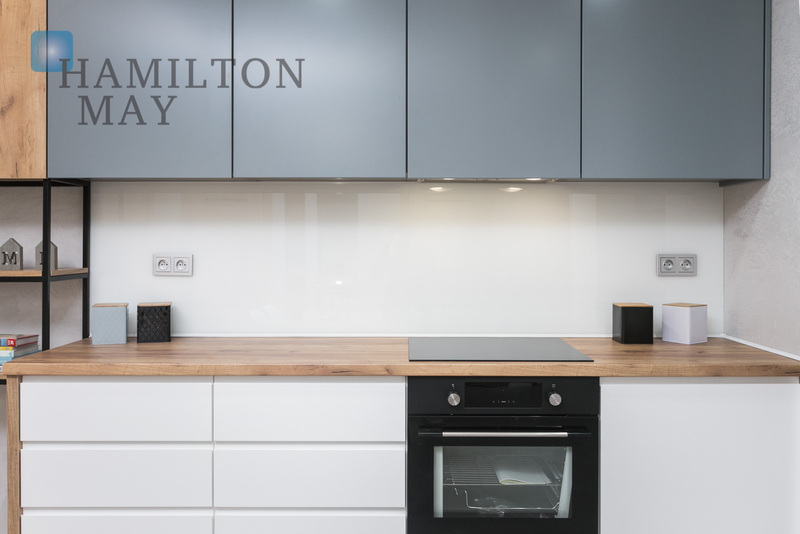 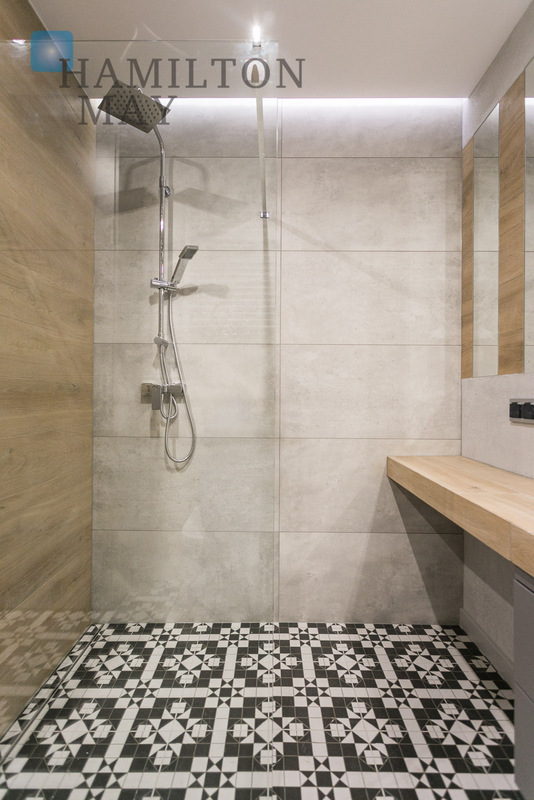 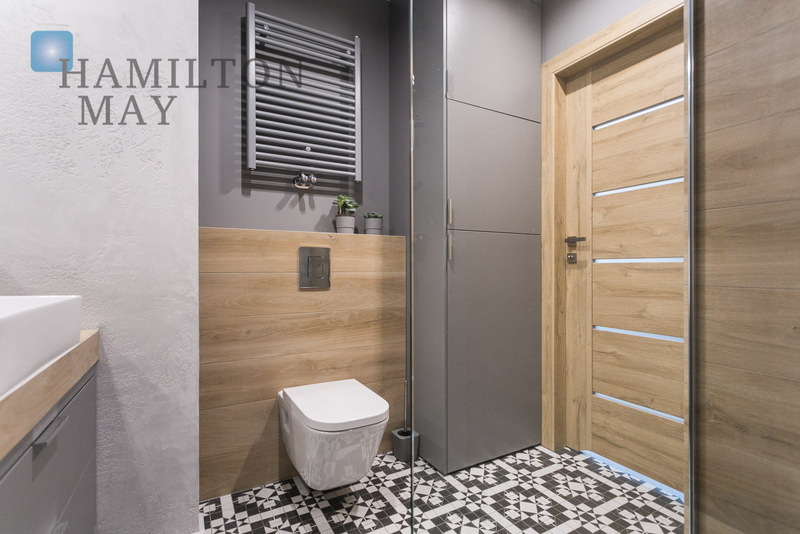 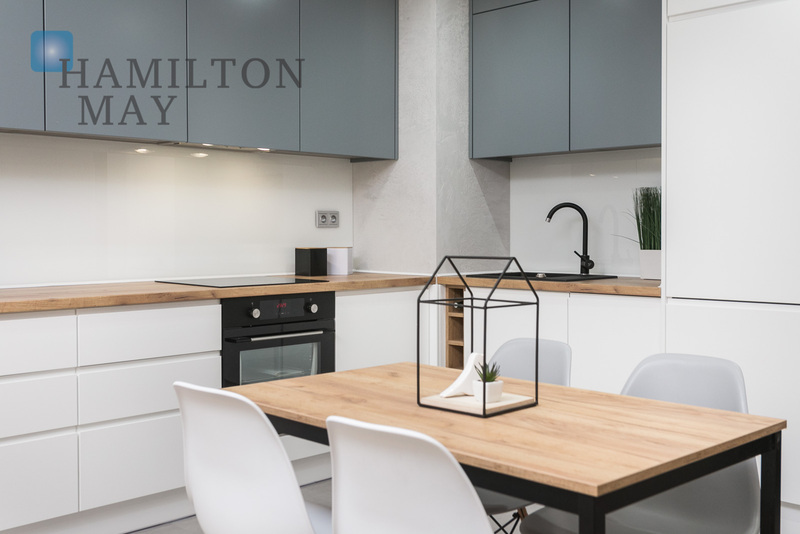 Hamilton May presents a new one bedroom property in the modern Pasaż Podgórski investment. 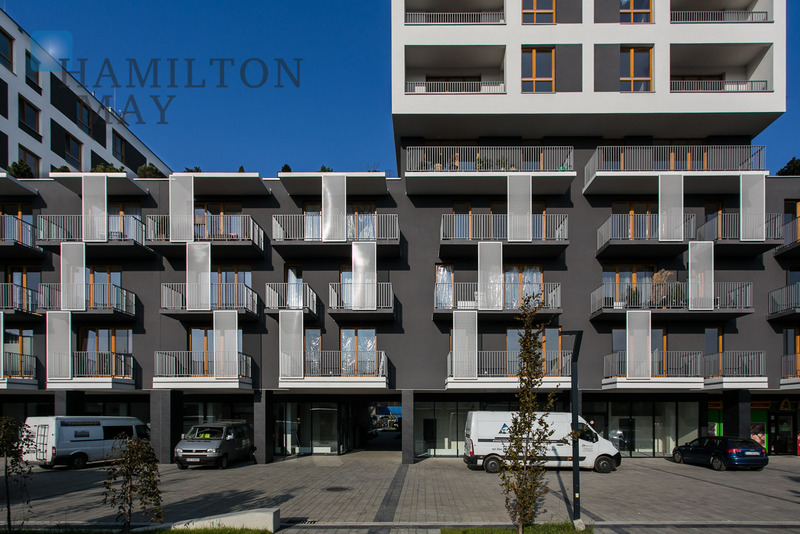 The presented apartment has an area of 41m2 and is located on the development's 1st floor. 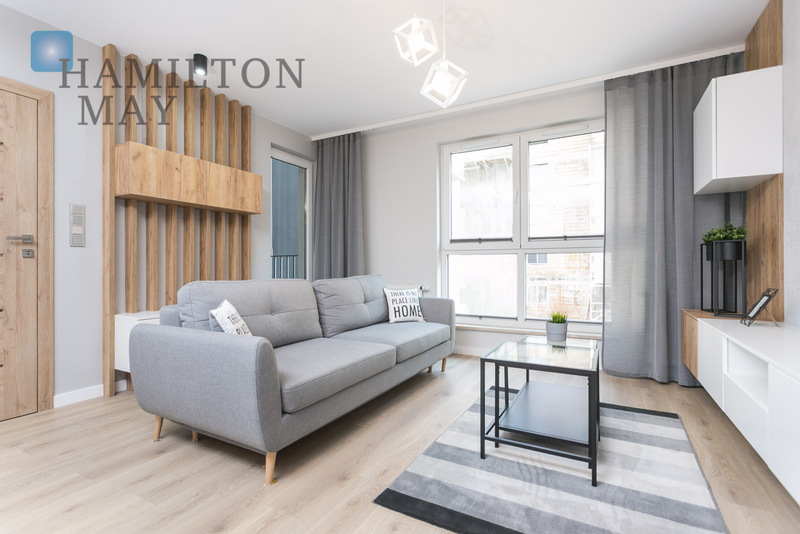 It consists of a spacious living room with a kitchen annex, one nicely furnished bedroom, large bathroom equipped with a washing machine and hall. 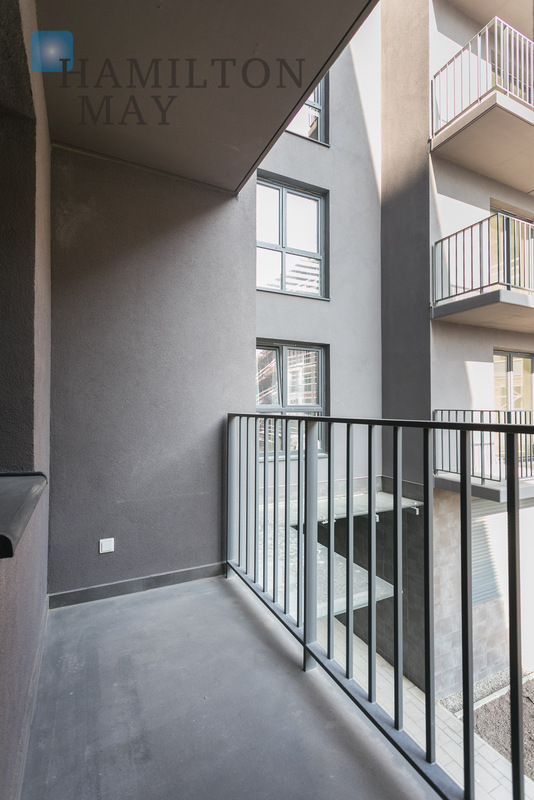 The apartment also comes with a large loggia accessible from the living room. 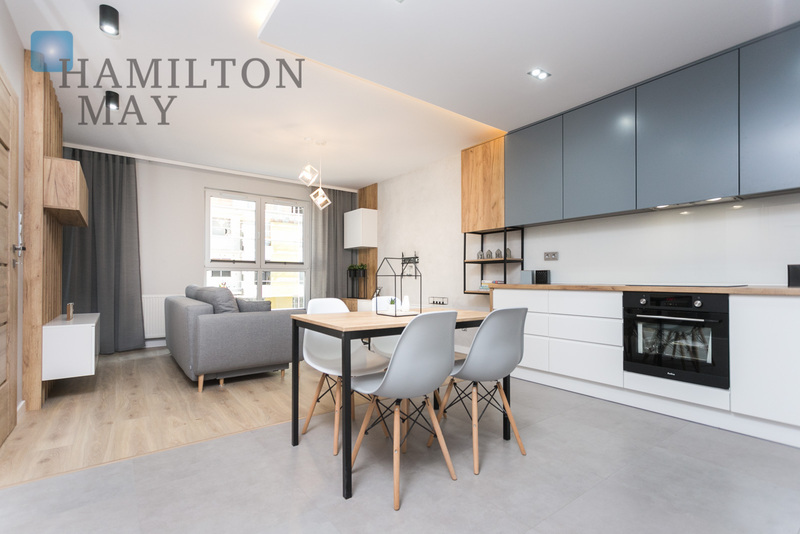 The apartment has been finished to a high standard - it is offered fully furnished. 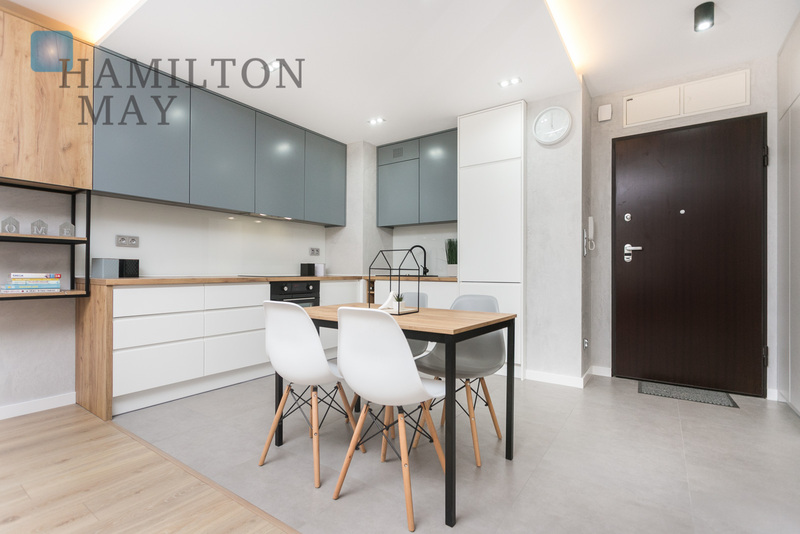 A parking space in the underground garage is also available for rent. 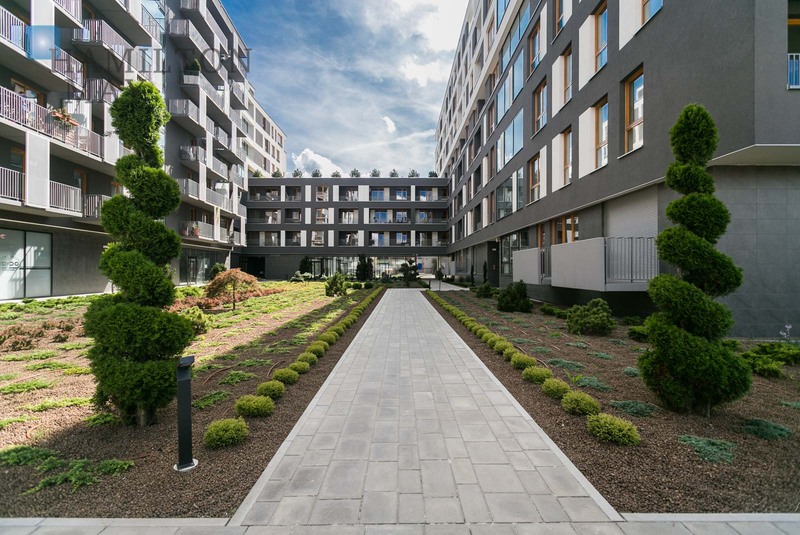 The Pasaż Podgórski development is a complex of modern residential buildings located in the Zabłocie district of Krakow, across from the popular Kazimierz and Stare Podgórze districts. 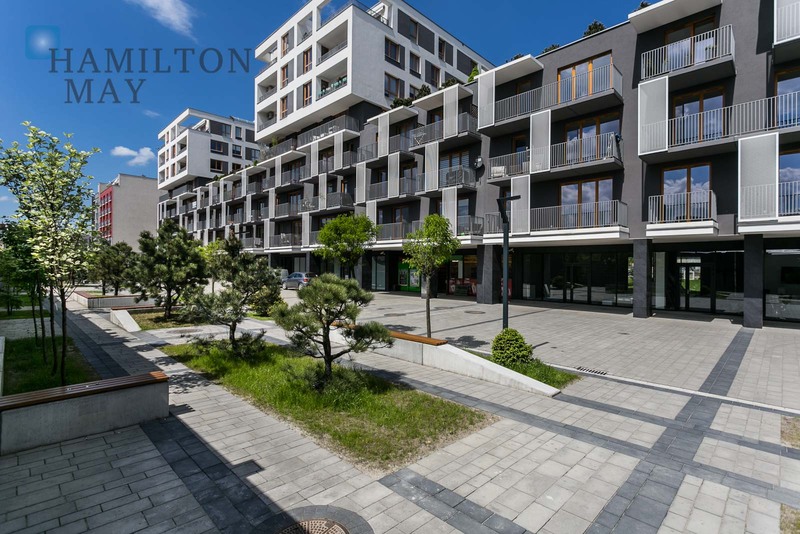 The presented property is located in the historically important part of Krakow known as Zabłocie, on the banks of the Wisła River and just across from the Jewish district of Kazimierz. 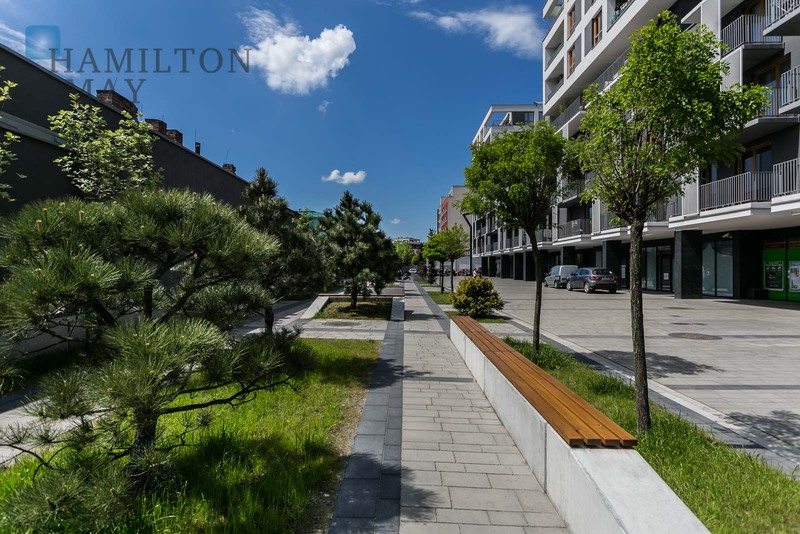 This post-industrial area, which also houses the Oscar Schindler factory museum and Museum of Modern Art, has rapidly gentrified over the last few years bringing new life to the area with cafes, small shops and restaurants. 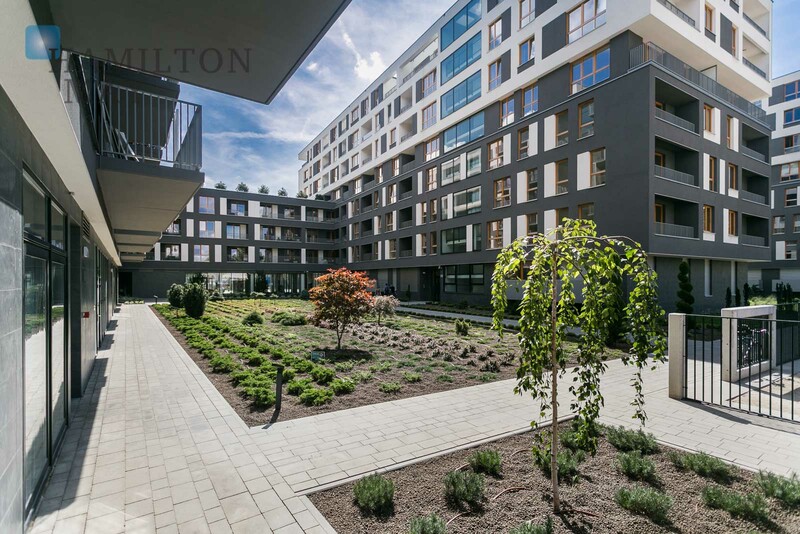 Excellent public transport with a frequent tram service to the center of Krakow which is located across the street from the building.